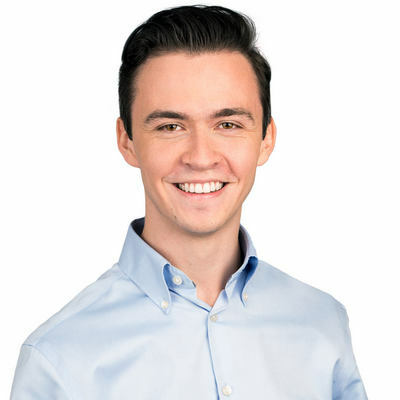 James graduated with honours from the University of Queensland. His gentle and conservative approach puts even the most apprehensive patients at ease. 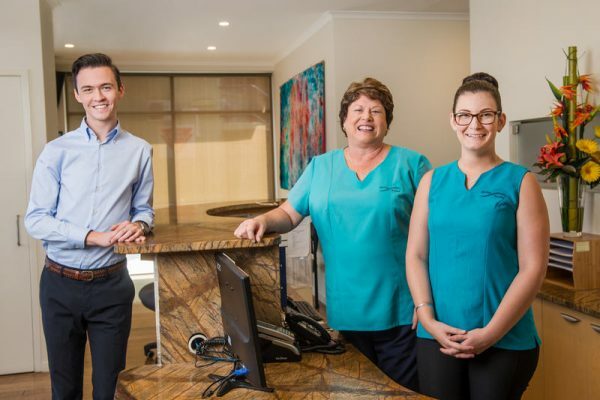 James is a member of the Australian Dental Association and the Australian Society of Endodontology and enjoys attending seminars and workshops to stay abreast of the latest advances in patient care. Outside of work, James is an aspiring (but frustrated) golfer, and also enjoys music & eating out with friends.